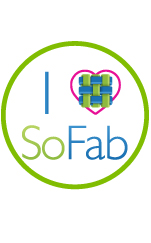 Disclaimer: This post contains affiliated links. As always I only recommend products that are beneficial to my readers and that I love and would purchase myself. Thank you! 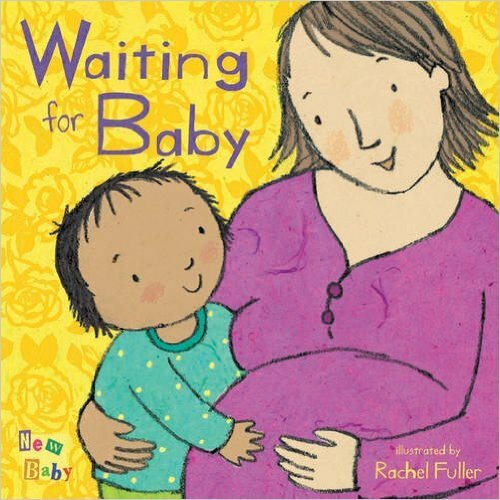 Finding out that you’re pregnant for the second time around is equally as exciting as the first time. But a bit more special I would say, why? Well because you get to tell your first born that she or he will be a big brother or sister. You get to experience the pregnancy with your toddler and watching him/her touch your belly, talk to his little brother or sister and ask you thousands of questions about the new baby. 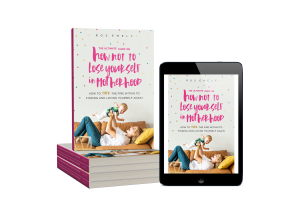 It certainly is a special moment and even though it may be a bit more challenging to be pregnant while taking care of your toddler, it’s so worth it! Even though your toddler may be super excited about the being and older brother or sister all throughout your pregnancy, once the baby comes it’s a whole different ball park. They might feel jealous of the new baby and the attention it’s getting from you, your hubby, family and friends. They may not really comprehend what it means to be a big brother or sister. You my friend can definitely help with that. 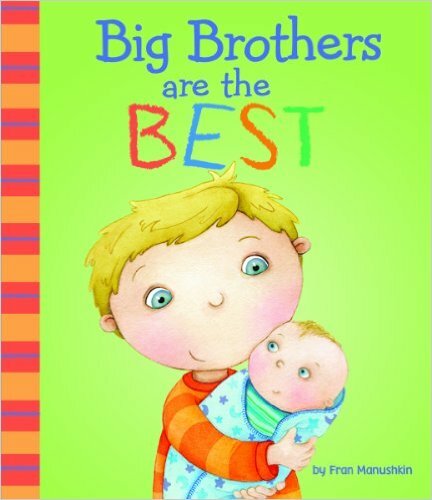 One way you can help is to buy them books about a new baby and what it means to be a big brother and sister. 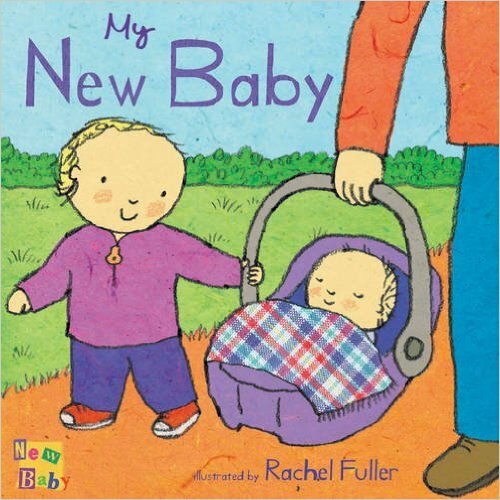 Reading books is a great way to bond with your toddler and to show them that having a new baby around it’s actually a great thing. 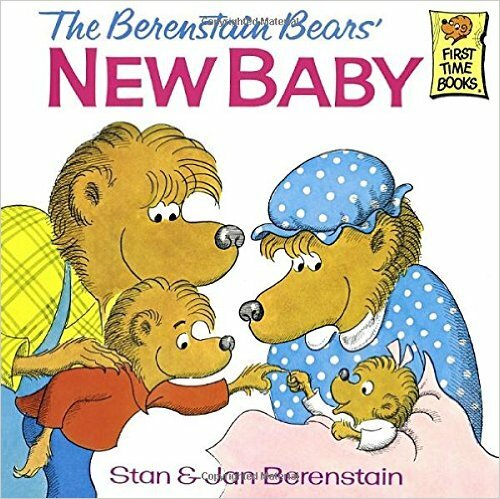 I selected these 8 fun books that teach your toddler all about a new baby because I believe reading books can help children understand any situation better. 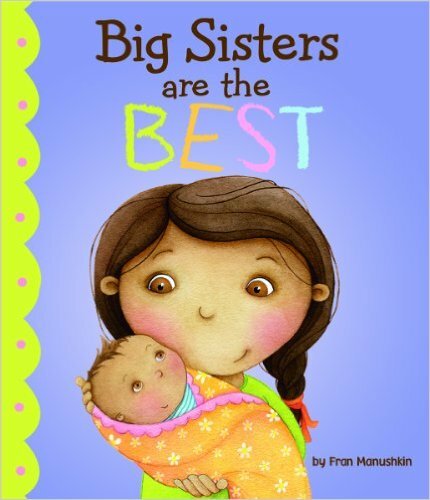 These books will make your toddler feel happy, excited and understanding of why their new baby brother or sister requires most of your attention and why your love for them will never change. Descubrir que estás embarazada por segunda vez es igualmente emocionante como la primera vez. Pero un poco más especial, diría, ¿por qué? Bueno, porque tienes que decirle a tu primogénito que ella o él será un hermano o hermana mayor. 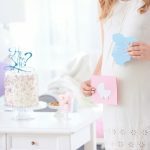 Tienes la oportunidad de experimentar el embarazo con su hijo pequeño y verlo tocar su vientre, hablar con su hermanito o hermanita y hacerle miles de preguntas sobre el bebé. Sin duda, es un momento especial y aunque puede ser un poco más difícil estar embarazada mientras cuida a su hijo pequeño , vale la pena! A pesar de que su niño pequeño puede parecer super emocionado acerca de las grandes noticias durante todo su embarazo, una vez que el bebé nace es un parque de pelota completamente diferente. Podría sentir celos del nuevo bebé y toda la atención que está recibiendo de usted, su esposo, familia y amigos. Es posible que no comprendan realmente lo que significa ser un hermano o hermana mayor y usted definitivamente puede ayudar con eso. 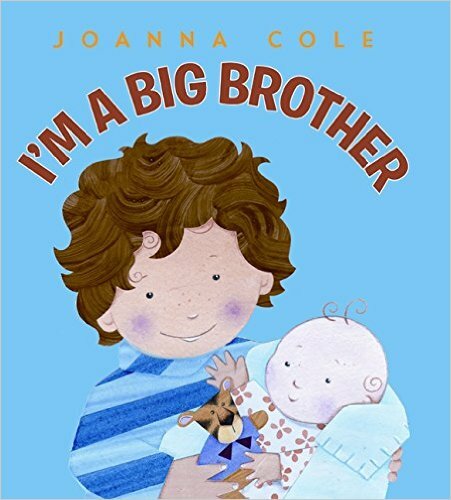 Una forma de ayudarle es comprar libros sobre un nuevo bebé y como ser un hermano o hermana mayor. Leer libros es una gran manera de vincularse con su niño y mostrarles que tener un nuevo bebé alrededor de él es realmente una gran cosa. He seleccionado estos 8 divertidos libros que le van enseñar a su niño todo sobre su nuevo bebé porque creo que leer libros puede ayudar a los niños a entender mejor cualquier situación. Creo firmemente que estos libros harán que su niño se sienta feliz, emocionado y comprensivo de por qué su nuevo hermano o hermana necesita la mayor parte de su atención y por qué su amor por ellos nunca cambiará. 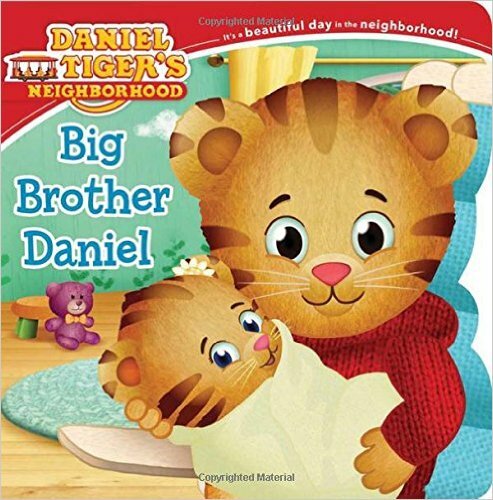 These are all great and helpful selections of books that will teach your toddler about becoming an older brother or sister. 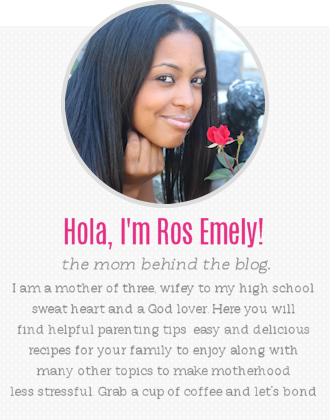 Your toddler will learn everything that happens when the new baby is home, ups and the downs. 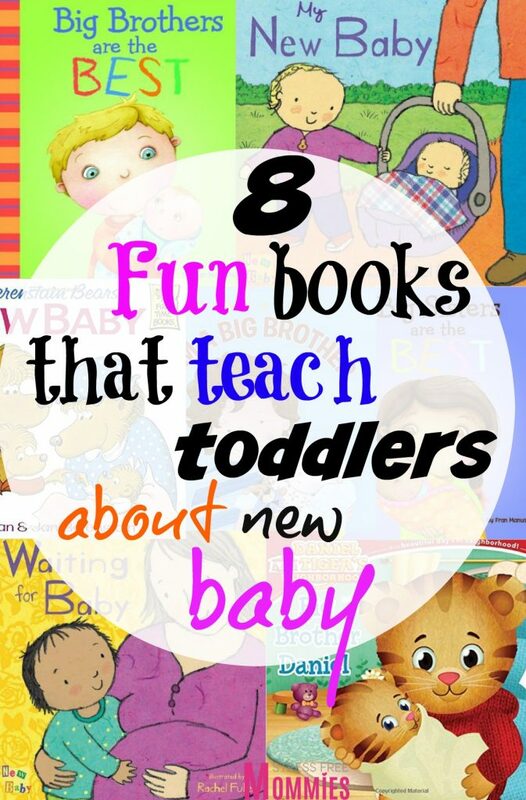 Reading books to your toddler is a fun way to bond and also to learn. I’m sure your child will love these books and so will you! Éstas son todas las selecciones grandes y provechosas de los libros que enseñarán a su niño pequeño sobre convertirse en un hermano mayor o una hermana mayor. Su niño aprenderá todo lo que implica acerca de tener un nuevo bebé en casa, sube y baja. Leer libros a su niño es una manera divertida de unir y también aprender. ¡Estoy seguro de que a su hijo le encantarán estos libros y usted también! Nice list of books. My son is 2.5 and he loves his books. 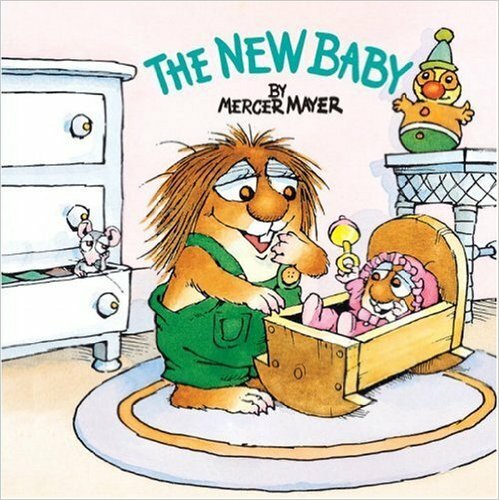 One of his favorites is that one by Mercer Mayer. Good article thanks! Now there are a lot of new books, but there are those that I read to both the oldest and youngest son.